Soap, toothpaste, hair, and oils eventually build up in our drains, and without the help of a drain catcher, clogs can occur farther down than we can reach. When this happens, Yelm homeowners have to make a choice about a local plumber. Severe drain clogs rarely happen at convenient times. So, if you’re faced with a plumbing problem after-hours, give us a call. We offer 24-7 emergency plumbing service to all of the counties in our service area. Yelm is only about 19 miles outside of Olympia, but when home or business owners need a plumber right away, they might feel like their options are limited. John’s Plumbing & Pumps, Inc. provides prompt service to every county surrounding Olympia, including all of Thurston County. Every case is different, so let us know about your specific situation and we’ll work together to find the quickest, most effective solution. No-obligation quotes. Just call or fill out our online form. Video camera inspections. This allows our technicians to see exactly what’s going on in the lines and pipes. Accurate assessments regarding the cause of your current plumbing or sewer problem. Sound strategies for clog or buildup removal. How Much Is Rooter Service Going to Cost Me? Any homeowner knows that calling a professional for plumbing and pipes-related issues is essential. And though it’s never fun to realize you have a big bill coming, we do our best to minimize costs by planning ahead and never suggesting any repairs or work that isn’t needed. Every situation, of course, varies depending on a number of factors. And they can change once we get a closer look. But we do our best to keep you informed and work with integrity so you aren’ left with any surprises. Does it just need basic drain cleaning or snaking? Is there a clog located in the main water or sewer line? 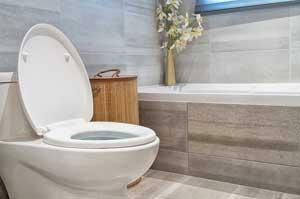 Does the bathroom need drain cleaning or the kitchen? Will a video inspection be required? What about a high-pressure water jet? How many lines are affected? Speaking over the phone gives us a rough idea of the issue, but similar to speaking to a mechanic about a mysterious fluid leaking from your car, the most accurate estimate will come once a basic, hands-on inspection is done. Drain cleaning is very affordable for most people, however, costs get higher when parts need to replaced or repaired. 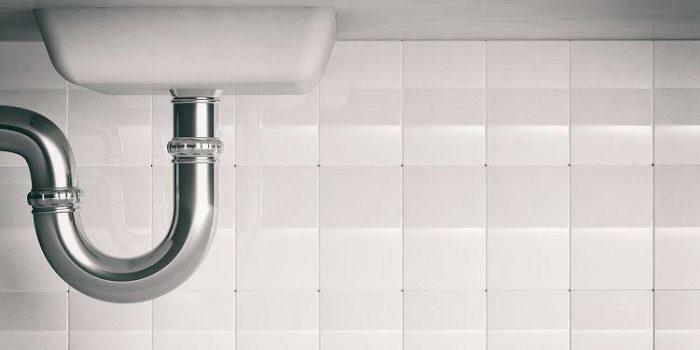 Call John’s Plumbing & Pumps for professionals who know home drainage systems. The John’s Plumbing team has worked in this industry a long time. And as homeowners ourselves, we understand how stressful plumbing problems can be. Our primary goal is to see our customers smile once we’ve completed our rooter service because they’ve spent the least amount of money on the highest quality work. We look forward to keeping your home or business flowing properly.